The XP Series Defender Ear Plugs from Sportear are the perfect ear plug and come with a key ring lanyard for hearing protection that will only get lost if you lose your keys. 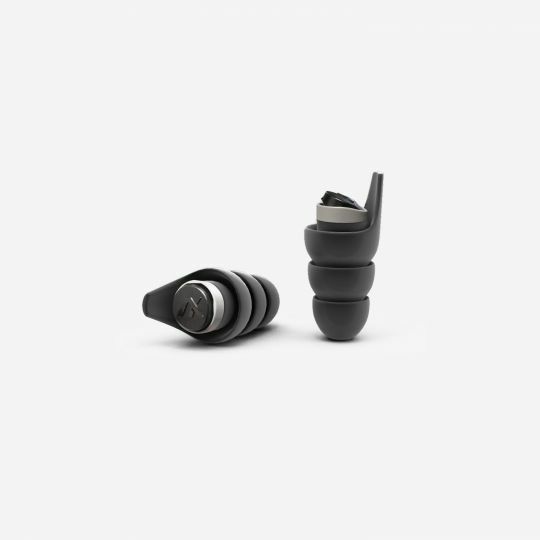 The XP Series Defender Ear Plugs from Sportear are as simple and complex as it gets. Designed to block out all loud sounds with the Dynamic Mesh Filtering System™ all while giving you unobstructed crystal clear listening. Want complete hearing protection? Simply close the valve. Very handy with a chatting shooting partner.